Here’s a worthy Kickstarter project: Heaven Adores You, a love letter to Elliott Smith and his lingering influence in Portland, his home for many years and the city that birthed his unparalleled early records. Kick in some funds on Kickstarter, where you’ll find a nice trailer for the film. 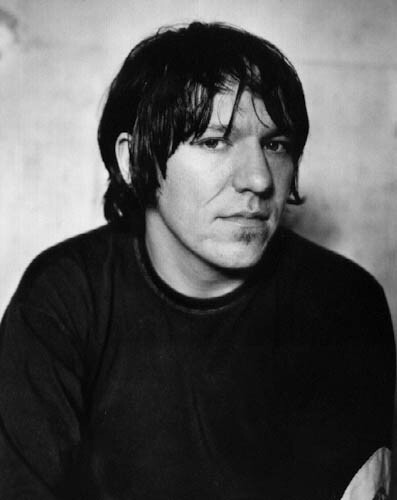 Nothing new to report on Searching for Elliott Smith, the other recent doc — hopefully it gets a home video/VOD release sooner. An unreleased Smith track, “Misery Let Me Down,” has been making the rounds recently — it’s great, one of the better surprise Smith songs to emerge in the last couple years. Download it and the rest of the radio session it emerged from at WMUC’s Tumblr.